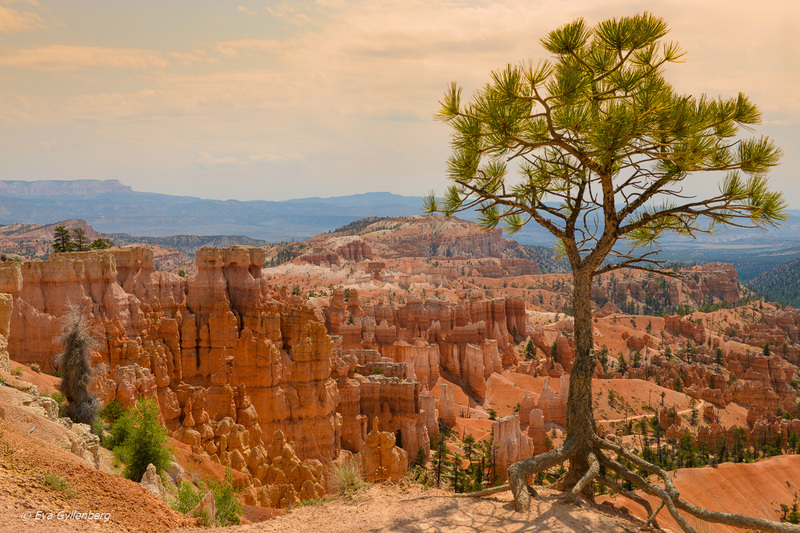 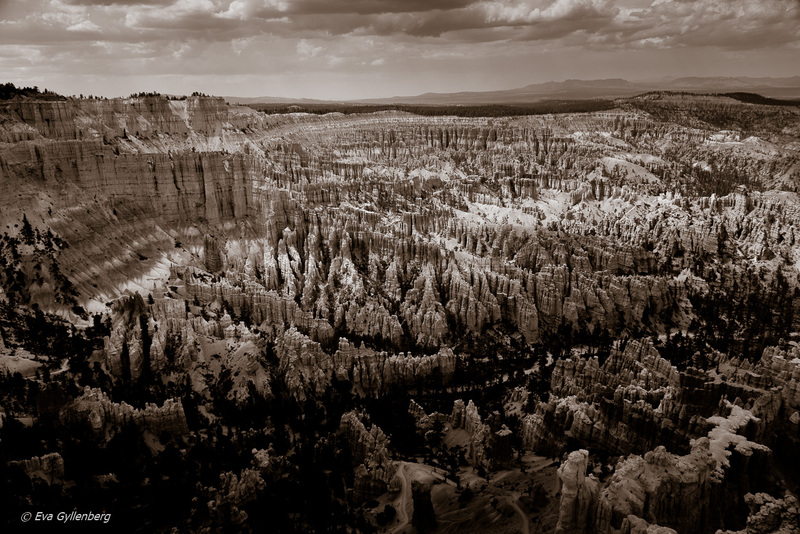 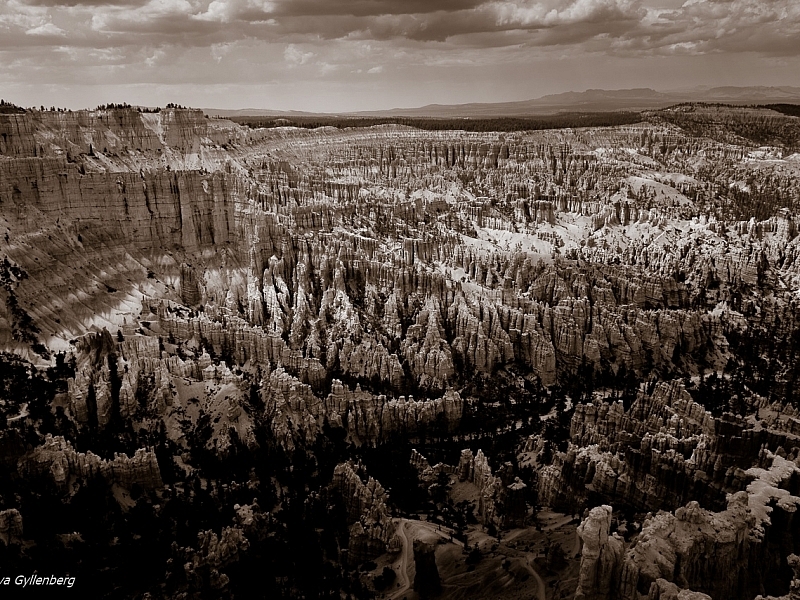 One of our favourite national parks in the South-West, is Bryce Canyon. 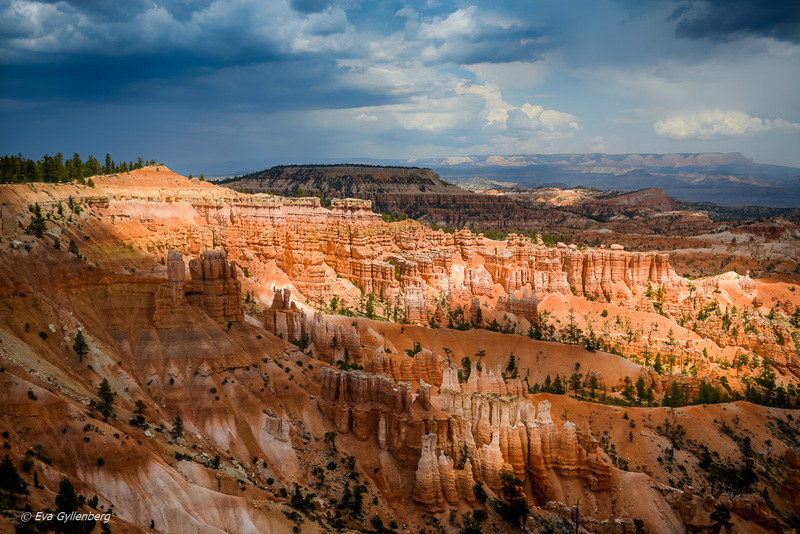 The weather can be pretty extreme here during both summer and winter, but the spectacular hoodos put on a show all year round. 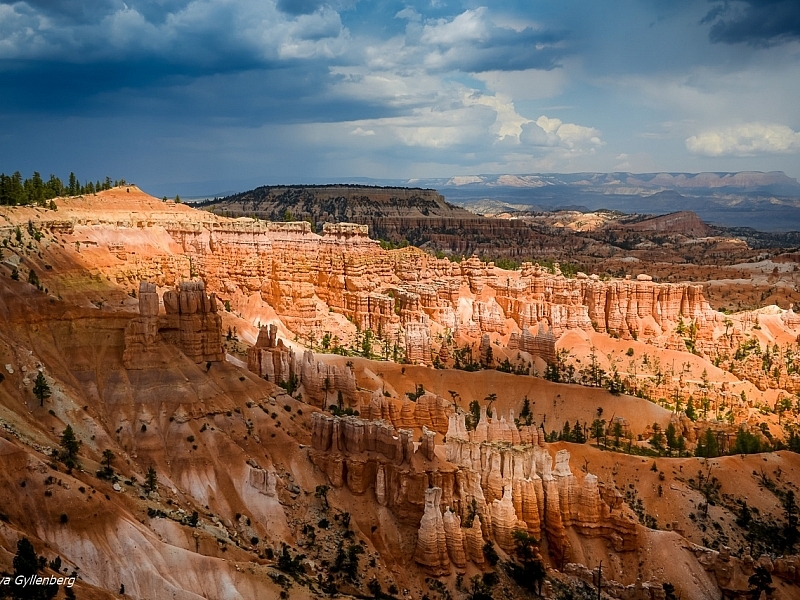 There is no way to see the beauty and greatness of this park without hiking to the bottom of the hoodos and get up close to them. 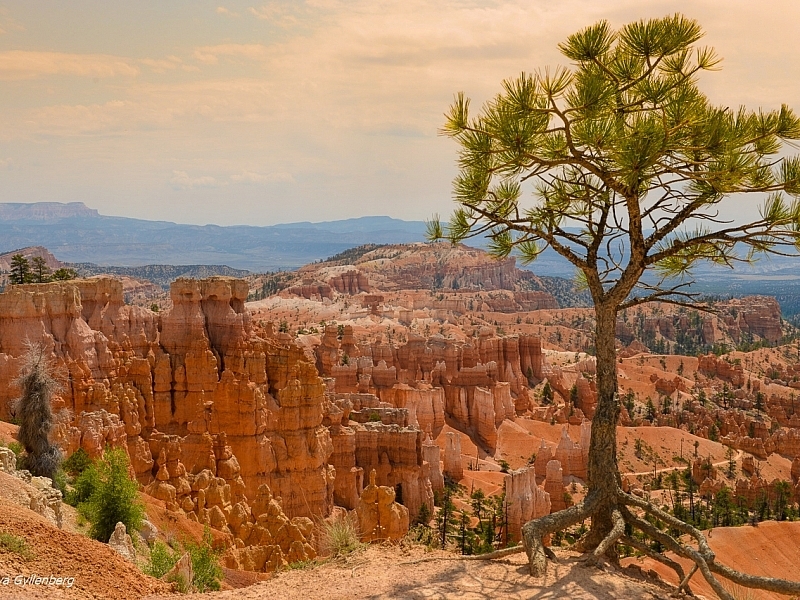 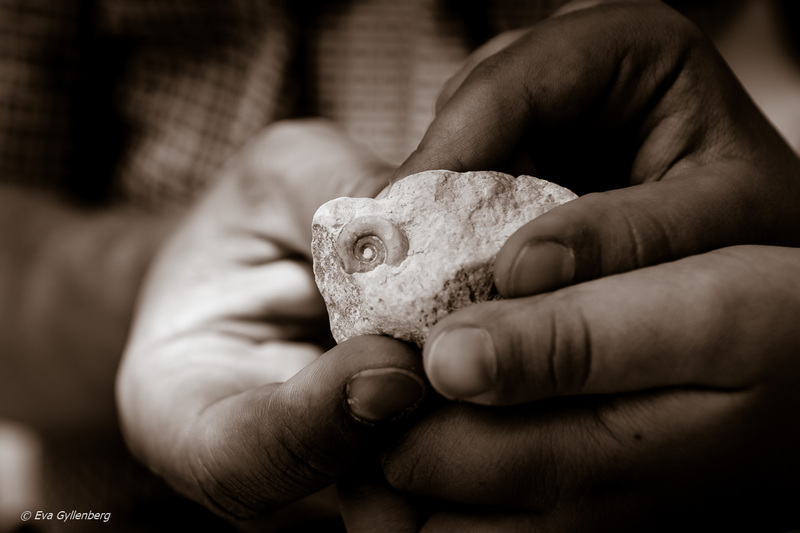 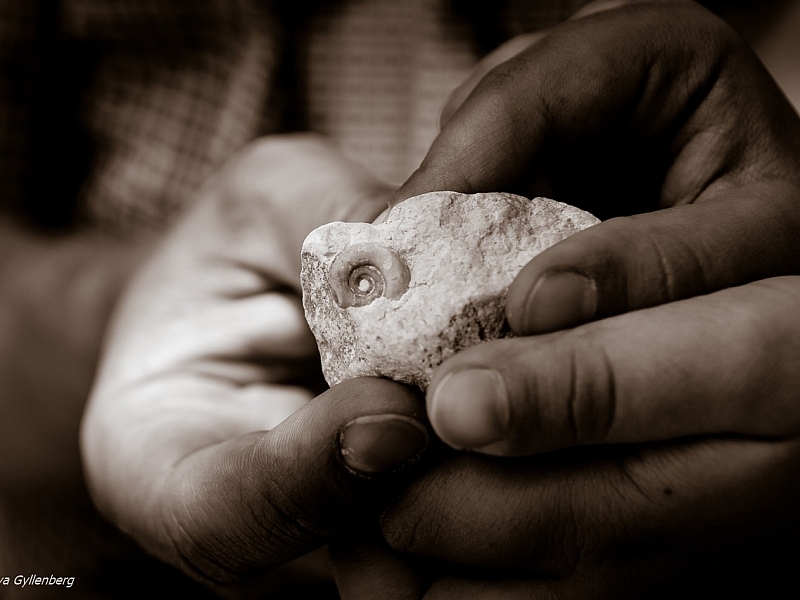 These natural statues really rock! 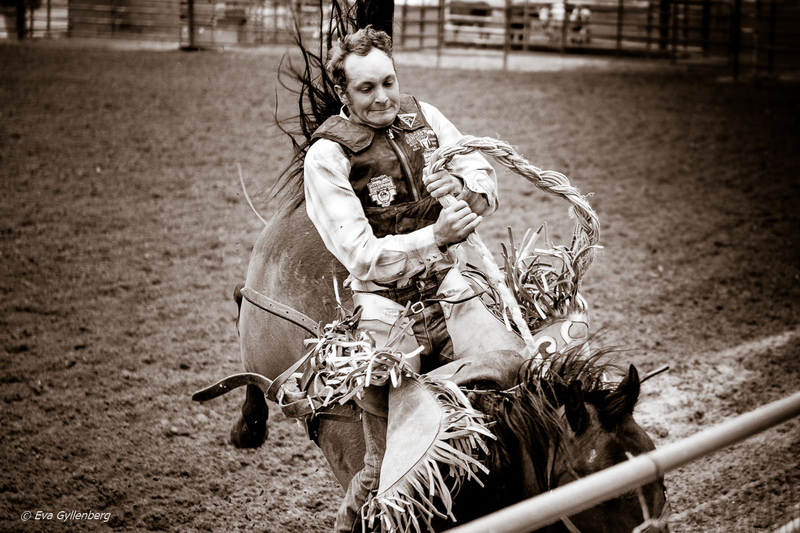 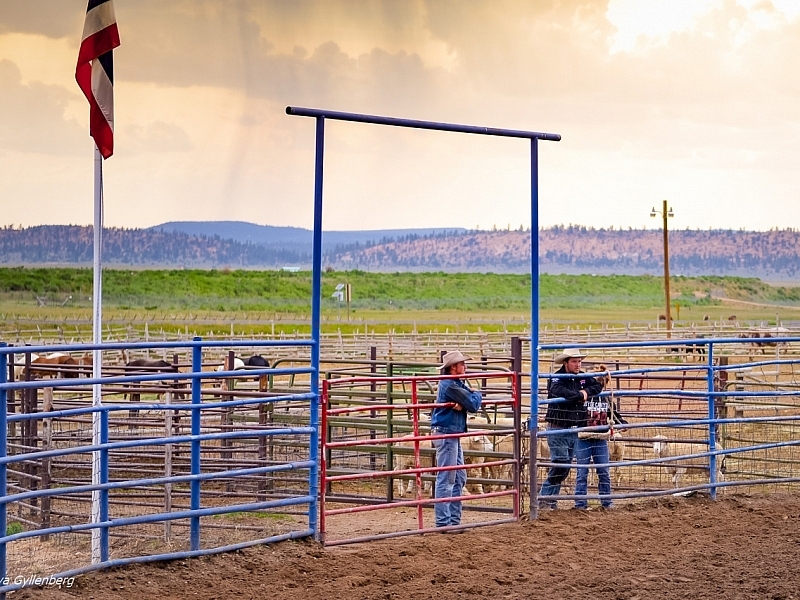 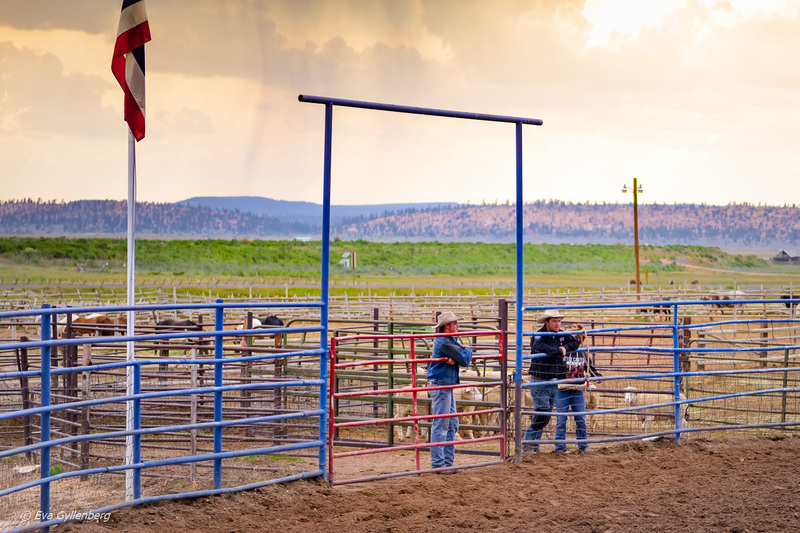 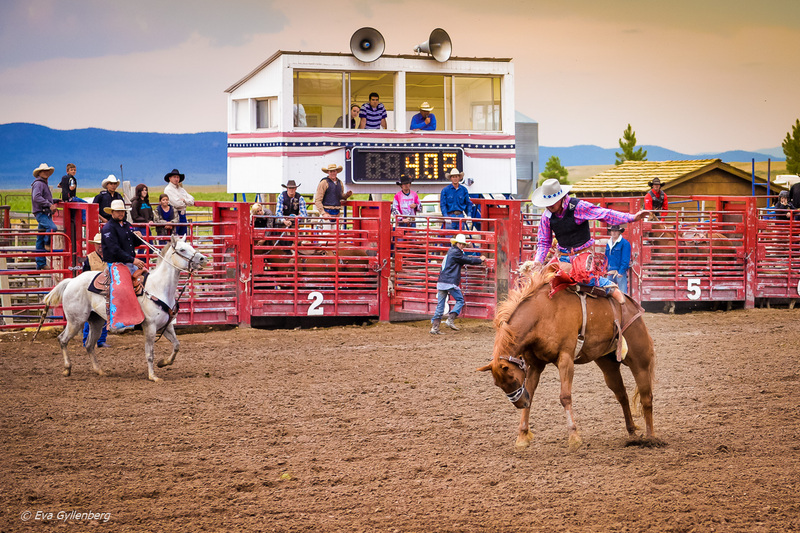 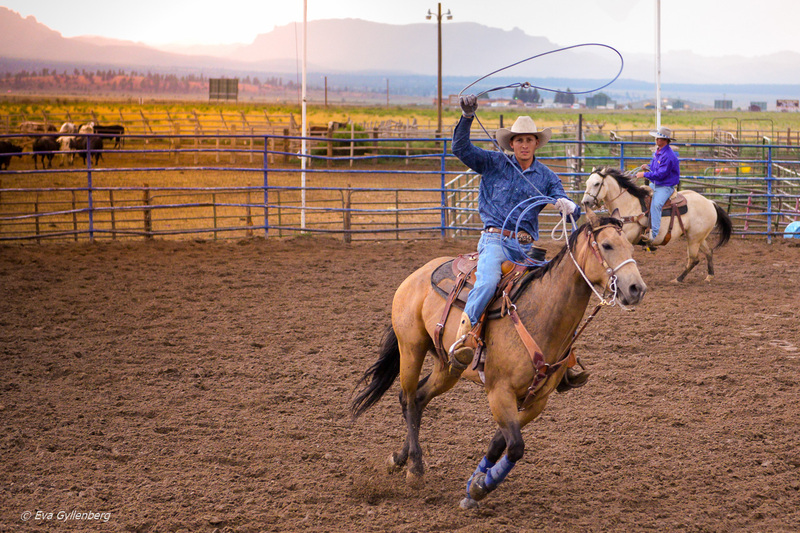 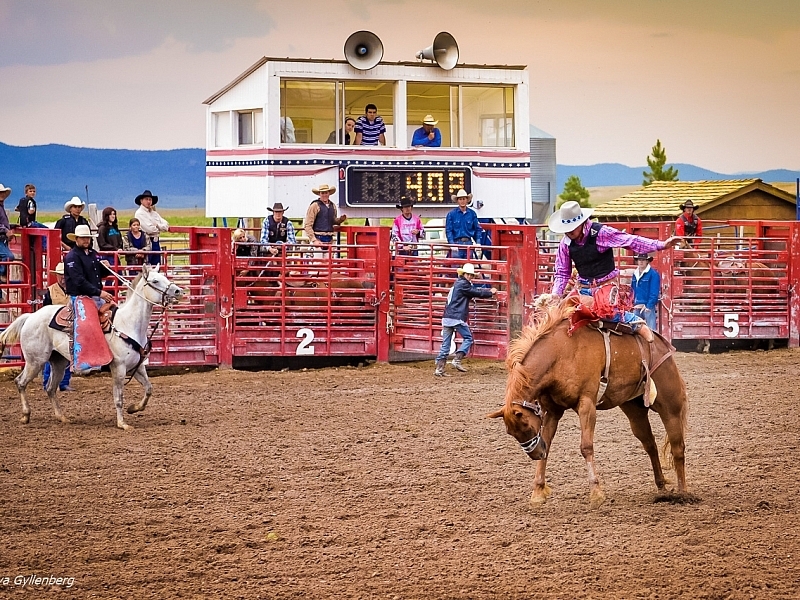 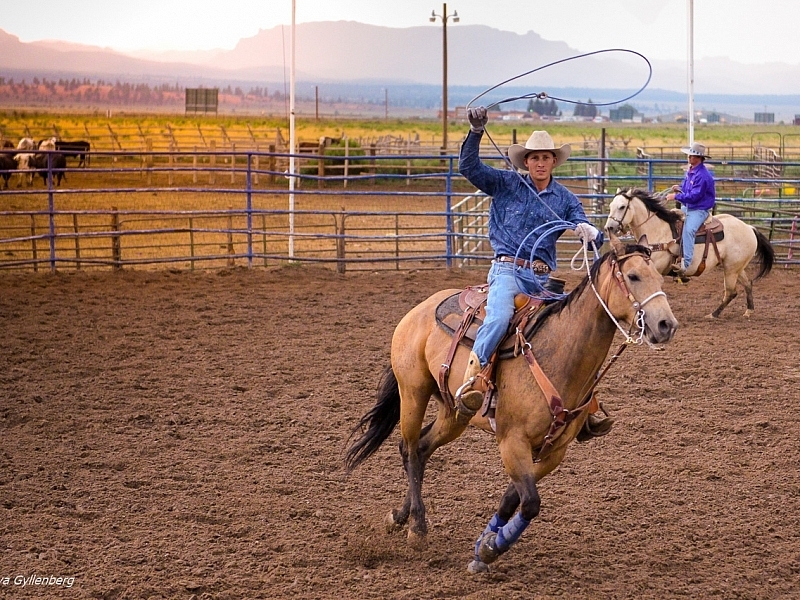 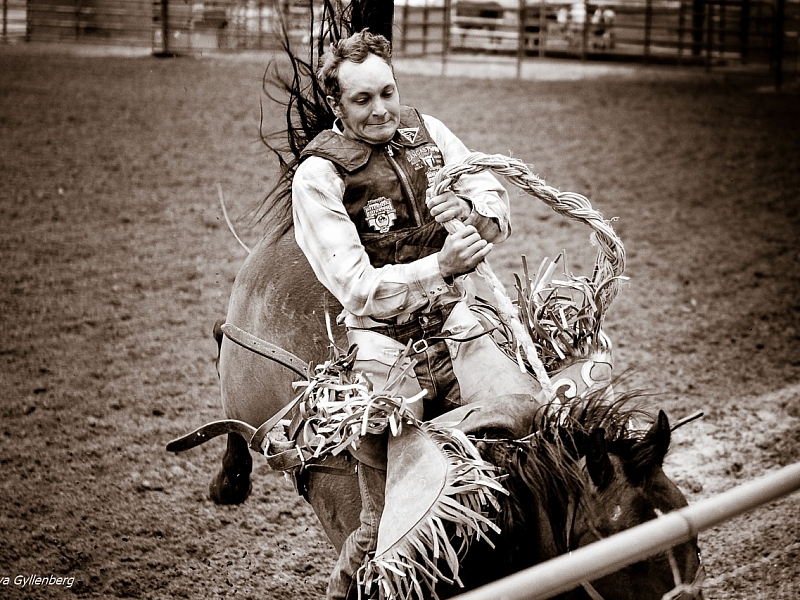 🙂 Make sure to catch the rodeo in Bryce (city) while you’re here, there’s nothing like a good rodeo in the evening.